What is it that everyone has, but they do not want to talk about it? How do you feel today? How do you look? Because the colon is considered by some health professionals as the gateway to your health, Vegan Colon Assist could come handy when some extra attention to the colon is required. Let’s start with the granddaddy of them all: magnesium (as magnesium oxide). This mineral can get things going by drawing more water to the colon while at the same time it may help relax things down there. 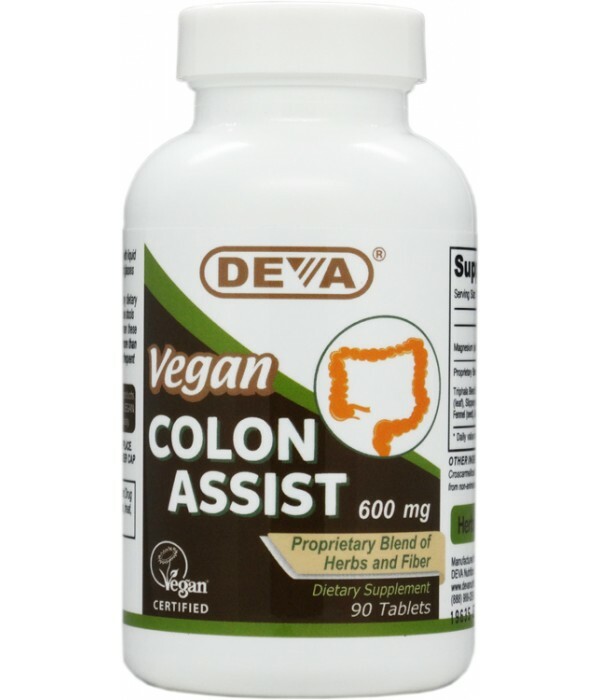 Vegan Colon Assist gives you an extra 230 milligrams in your daily diet. That’s over 50% of your daily value. Click on the “Supplement Facts” tab just above for more. These fruit, herb and gentler roughage ingredients act in orchestrated synergy to produce a combined sensation that is greater than what each of them could do on their own. This bathroom buddy may help: 1. Relax the colon. 2. Bring more water to the colon and, 3. The fiber comes in from behind to do what it does best. And if all of this wasn’t enough, while you have to swallow 2-4 pills from some other brands, with Vegan Colon Assist, you take only 1 tablet per day (see full instructions). Only 1. Click on the “where to buy” button on the top of this page to try Vegan Colon Assist.